Travel Leaders is rapidly expanding in the business & Leisure travel arena, and is accepting resumes for experienced travel agents to facilitate travel arrangements and provide outstanding customer service to our travel clients. Travel Leaders has been assisting travelers for nearly 30 years through our nationwide independently owned and operated franchise location affiliated with Travel Leaders Group – a leader in both leisure and business travel. 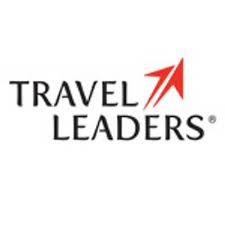 Travel Leaders Group was recently again named among the Top 10 on the Travel Weekly Power List.